By courting the ALDE group, the Five Star Movement may prove that populists can move into the political mainstream. 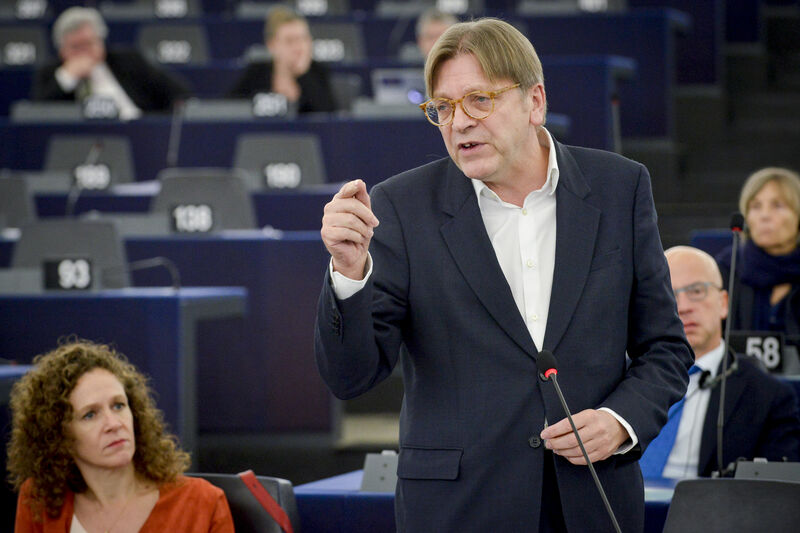 Despite differences between Beppe Grillo and Guy Verhofstadt, their parties are not as different as they seem, writes Nicholas Whyte. 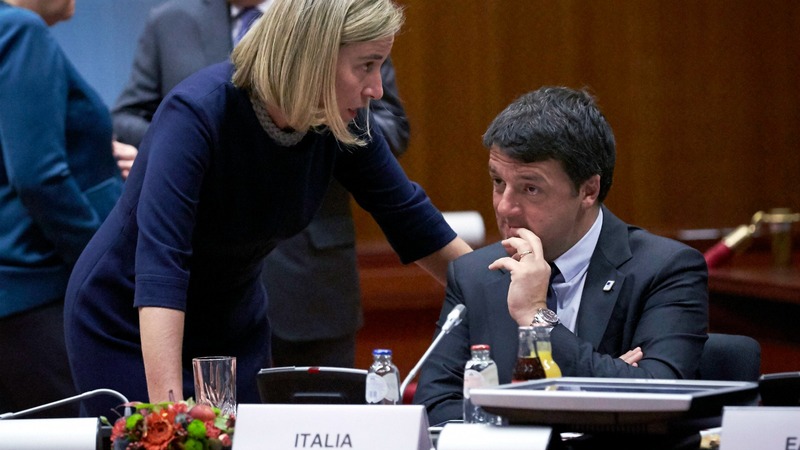 Italian Prime Minister Matteo Renzi lashed out yesterday (8 November) over Brussels' "diktats" in the latest attack on the European Commission ahead of a referendum that could decide his political future. Italy's anti-establishment 5-Star Movement (M5S) is in disarray following a disastrous start to its rule in Rome city hall, potentially denting its chances of winning power at a national level. 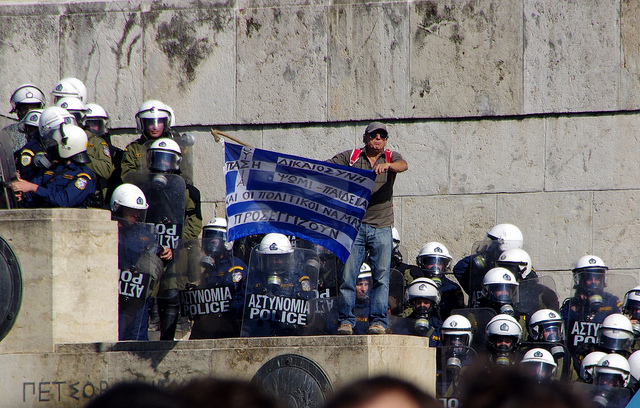 With or without an agreement, the economic crisis in Greece is far from over, and as it plays out it, will have political and economic ramifications across Europe writes Stratfor, the Texas-based global intelligence company. The leader of Italy's anti-establishment 5-Star Movement took his campaign for a referendum on the euro to Brussels on Wednesday, holding out the prospect of cooperating with other anti-euro parties. 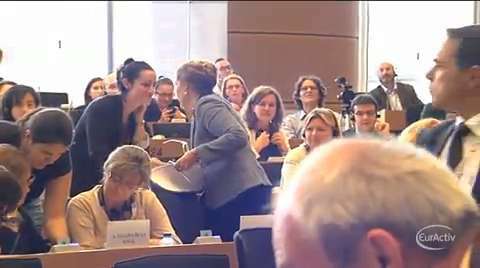 Pro-European forces in the EU Parliament blocked eurosceptic Italian MEP Eleanora Evi from becoming the chairman of the Petitions committee in the Chamber. 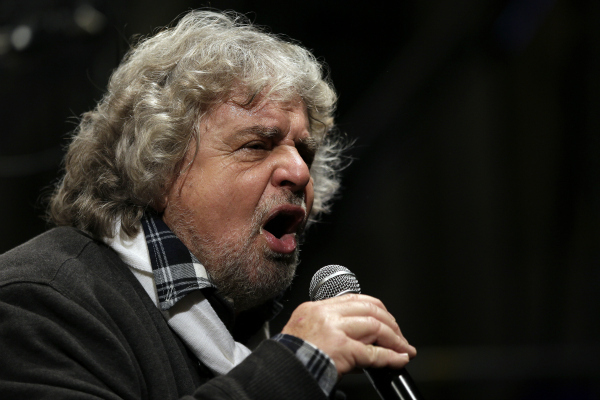 INTERVIEW / A newly-elected parliamentarian for the Italian Five Star Movement (5SM), led by former comic Beppe Grillo, told EURACTIV that the EU suffered from serious structural flaws, which are "unsustainable" in the long run. The party wants to open a debate on Italy's euro membership.